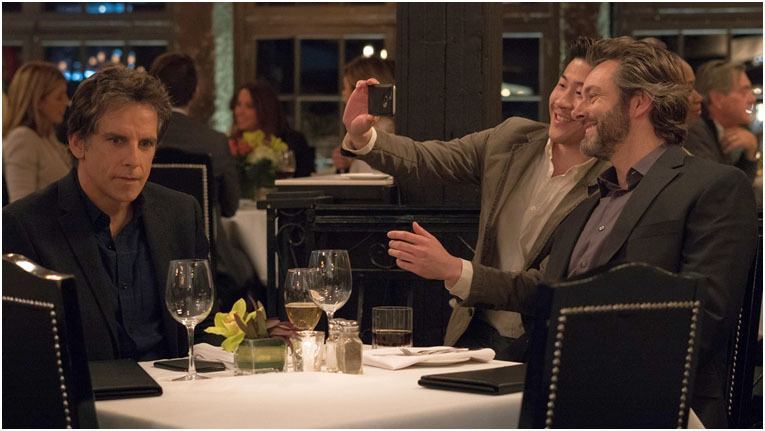 Brad’s Status tells the story of Brad (Ben Stiller) who has a satisfying career and a comfortable life in suburban Sacramento where he lives with his sweet-natured wife, Melanie (Jenna Fischer), and their musical prodigy son, Troy (Austin Abrams). But it’s not quite what he imagined during his college glory days. Showing Troy around Boston, where Brad went to university, he can’t help comparing his life with those of his four best college friends: a Hollywood bigshot (White), a hedge-fund founder (Luke Wilson), a tech entrepreneur (Jemaine Clement), and a political pundit and bestselling author (Michael Sheen). As he imagines their wealthy, glamorous lives, he wonders if cozy middle-class domesticity is the best he will ever achieve. But when circumstances force him to reconnect with his former friends, Brad begins to question whether he has really failed or if, in some essential ways, their lives are more flawed than they appear. Distributed by Solar Pictures, have a taste of bittersweet comedy BRAD’S STATUS in cinemas beginning October 18. For more updates, follow @SolarPicturesPH on Facebook, Twitter, and Instagram.